Will the Gastonia,Gigantoraptor,Europasaurus and Pentaceratops be released eventually?And the rest of repaints? We have urged Battat to do exactly that and at Everything Dinosaur we have already informally agreed to stocking any further additions to the range. The Nanshiungosaurus figure has already been retired though. Thanks for the reply! 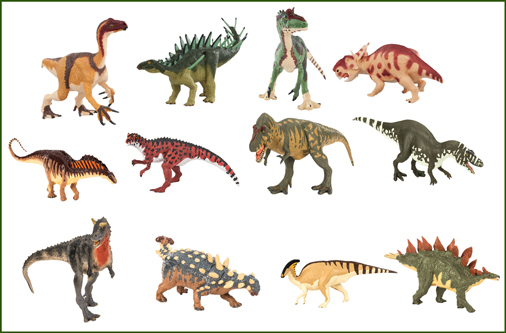 Is there,however,any chance of them to be released?As far as I know since Dan’s passing the line has indeed been very inactive.I thought that perhaps the rest of repaints could be released but not so sure about the new sculpts (including the Nasutoceratops,which I apparently forgot).Could you confirm this? The decision rests with Battat senior management, we have lobbied them and promised to take into our stock any additional models, but so far we are not aware of any decision regarding the future of the Battat Terra range having been made.